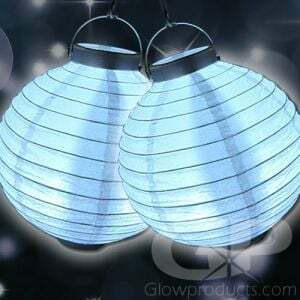 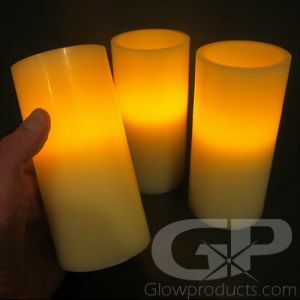 All Flameless LED Candles can be bulk ordered. 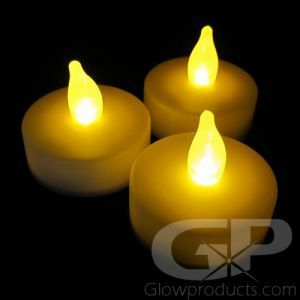 Please call 1-877-233-4569 to obtain more information about ordering bulk quantities of any of our LED Candles and LED Light products. 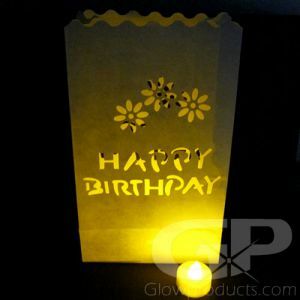 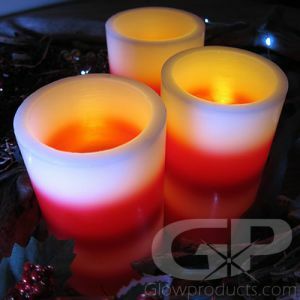 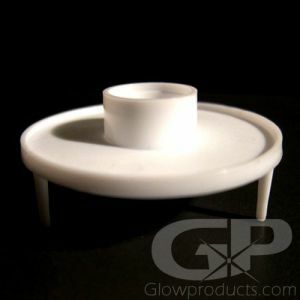 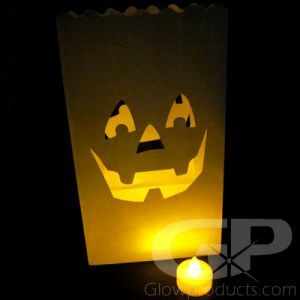 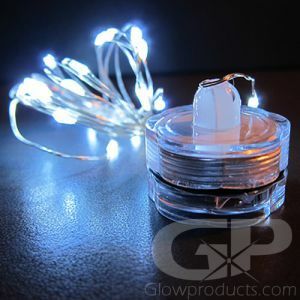 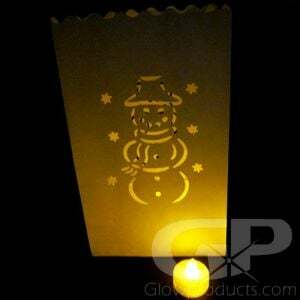 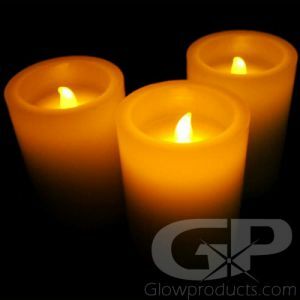 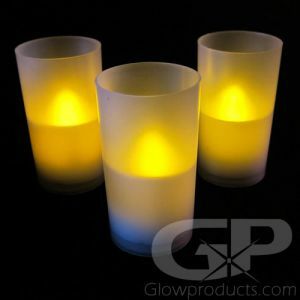 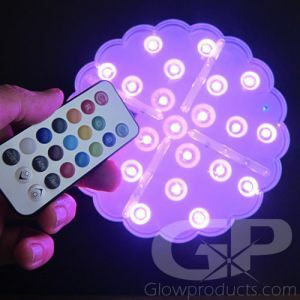 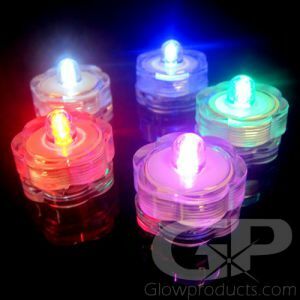 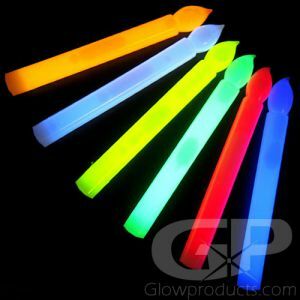 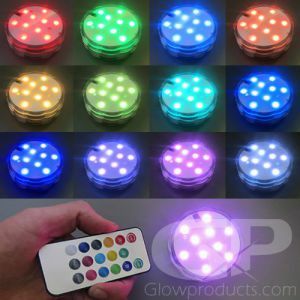 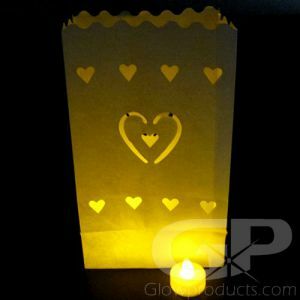 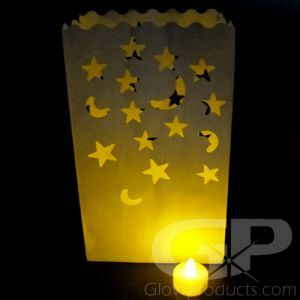 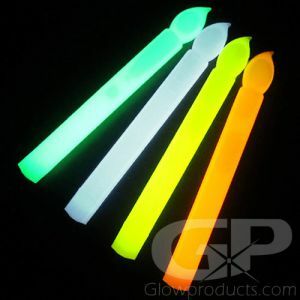 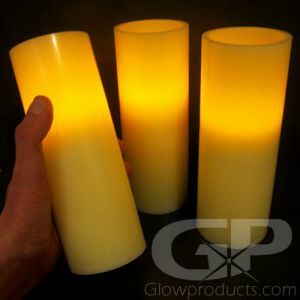 Glowproducts.com is proud to introduce its full line of battery powered LED Flameless Candles, all available for wholesale and bulk purchases. 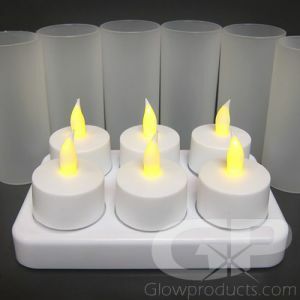 These include the Flameless Tea Light Candles, Flicker Flame Votive Candles, the 4 Inch, 6 Inch and 8 Inch Flameless Pillar Candles, hand-held No-Flame Taper Candle and Water Proof Submersible LED Light Candles. 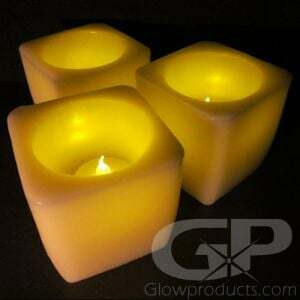 All of our LED Candles are perfect for events and locations where open flame is either not allowed or not advisable. 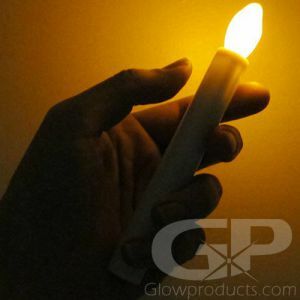 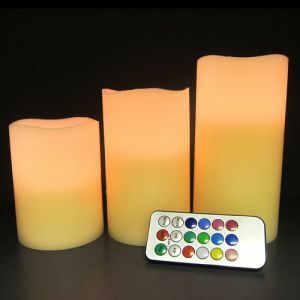 Click the links below for more information about each individual candle type including dimensional sizes, types of batteries used and ordering information.